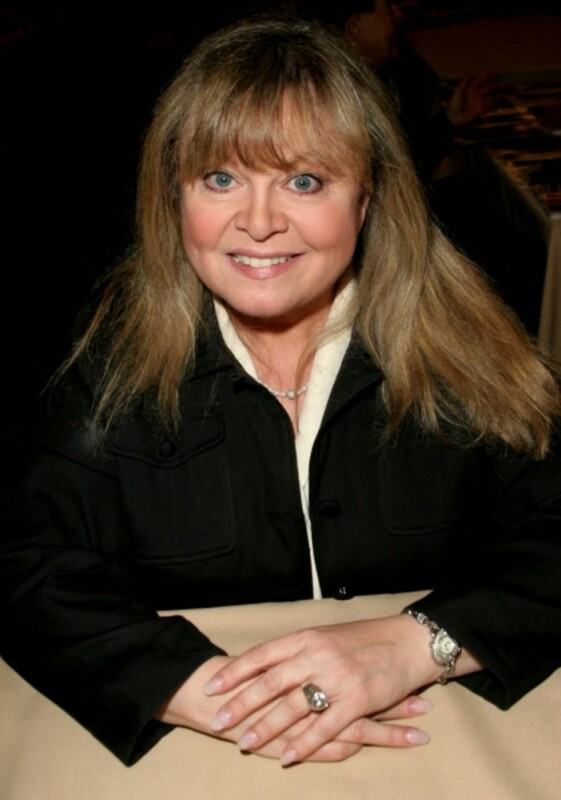 Former General Hospital, Gilmore Girls and All in the Family star Sally Struthers is set to go to court on September 13, over an OUI (Operating Under the Influence) charge, according to Sea Coast Online.com. The court date was set when Struthers pleaded not guilty in court documents. Struthers pleaded not guilty to the charge, and through her attorney, John Scott Webb of Saco, filed a motion last year to suppress any and all statements made while she was in custody, the results of any field sobriety tests, any observations made of her subsequent to the traffic stop, and all evidence of her "alleged refusal to submit to chemical testing," Webb said in the motion. "The defendant was induced to refuse to submit to a chemical test based on erroneous information provided by the law enforcement officer," Webb said in the motion. He also said the arresting officer was without probable cause to believe she was operating under the influence. Read the entire story at Sea Coast Online.com.